Dealing with an ostomy or continent diversion surgery is difficult. 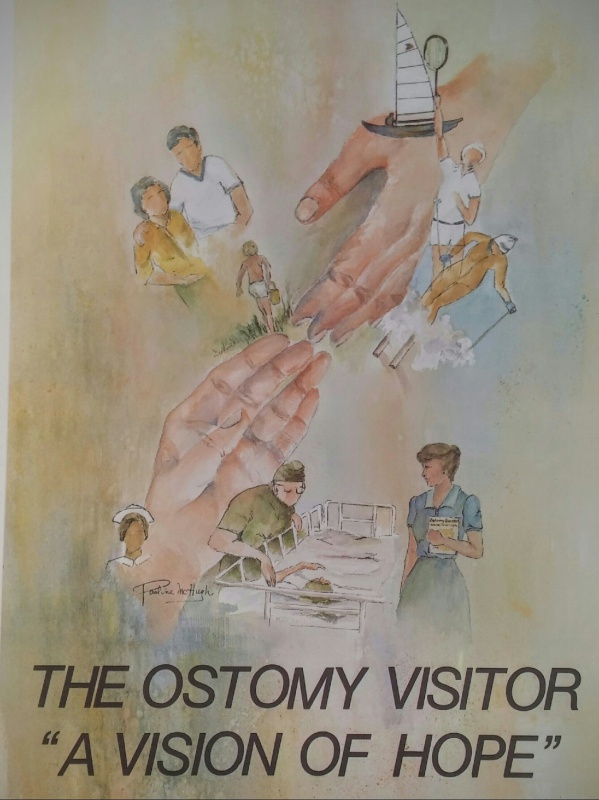 As Part of The United Ostomy Association of America , the OASNJ takes part in the Visiting Program to help patients who are faced with or have already undergone ostomy and continent diversion surgeries. So what is this Visiting Program? The Visiting Program is the most important program of The United Ostomy Associations of America . This service offers person-to-person support to those people who have undergone ostomy or related surgery, so that they may achieve optimal physical and social rehabilitation. This program also offers support for the spouse, family members and parents of children with ostomies. ​Despite assurances from doctors, nurses and others concerned with the patient’s complete recovery, there is, for the patient, no substitute for the visual proof provided by a well-adjusted individual who has had similar surgery. The visitor is an example of a successfully rehabilitated person who has learned to live well with an ostomy or related procedure. If you, or someone you know is in need of a trained ostomy patient visitor, call Sandy Ritter at 856-983-1433, to arrange for an in-person or telephone visit.